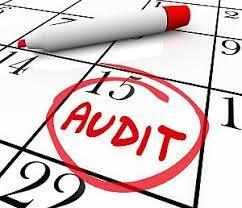 What Happens to a Company If It Does Not Comply With Audit Report Recommendations? While the actual date of when the Protection of Personal Information Act will finally come into effect is still a mystery, the act, also known as the PoPI Act, is becoming more prominent in conversations and business meetings. So, what is this Act all about and is it good or bad for businesses? Digital workplace solutions such as Office 365 and G Suite have focused, first and foremost, on easier (remote) access of content and easier sharing of content. 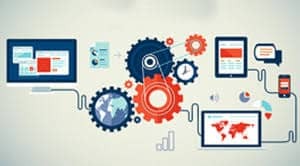 And collaboration with these tools is efficient, but there’s a catch… The tools are fantastic if all the data resides in the same cloud repository within these systems, but this is rarely the case.